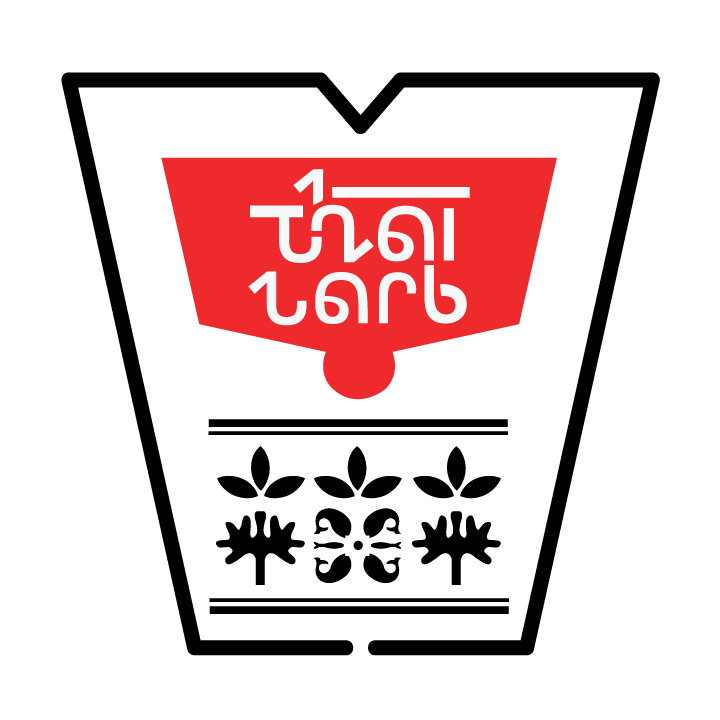 A boldness preserved in salt and oil defines Larb, a manifestation of flavor that brings forth a unique disposition best described as sweetly hot. Start with a pound of raw ground chicken, a raw diced onion, juice of a fresh lime juice, salt, pepper, and a dash of fish sauce. This is the secret ingredient which unleashes the magic, and a tablespoon or two go a long way. Cooking the chicken, prepare a dressing of two tablespoons of fish sauce, three tablespoons of agave or honey, and a good, long squeeze of Sriracha. A nutty oil like sesame can be added to bring depth to the mixture. Lime or even orange juice increases the volume of your dressing which will be a pleasant addition to the dish if you’re having brown rice. As the chicken finishes cooking, add fresh basil, cilantro, mint too, barely letting them wilt, as such herbs are best served fresh. For a modern twist with crunch add toasted crisped rice to the mix. As her debut Born to Die gets ready to turn one year old, Lana Del Rey is back with her LP’s Paradise Edition. A few tracks short of becoming a second record altogether, the new version will pack nine new songs alongside remixes of earlier singles and the original 15 on Born to Die. Ushering her comeback is “Ride“, a pensive track with a piano melody and husky vocals. If this were Del Rey’s first release then perhaps the track could have been received in a manner more celebratory. Unfortunately, it fits a little too cozy in her discography, almost to the point where it brings nothing new to the table, fueling naysayers who question Del Rey’s artistry. Yet Del Rey’s arsenal for exposure and success has already been defined as one that extends beyond song. Her modeling contract signed earlier this year has proven fruitful as she is now the face of H&M’s fall 2012 advertising campaigns, donning pink angora, grey cardigans, and pattern printed leggings. The Swedish power house of fast fashion leveraged their fall collection further by shooting a short promo starring Del Rey for “Blue Velvet“, a Bobby Vinton cover which will appear on The Paradise Edition. 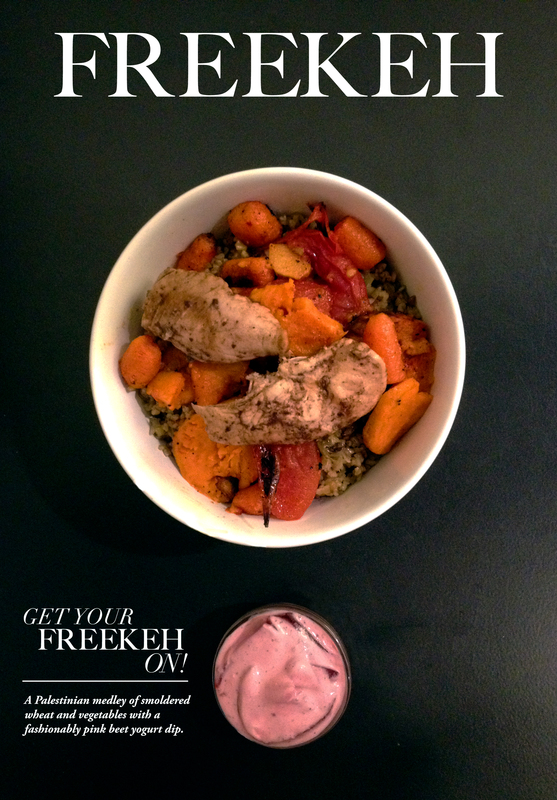 A Palestinian medley of smoldered wheat and root vegetables with a fashionably pink beet yogurt dip, a fluent way to shout hello to fall.